Chad Soriano PhotoBlog: iPhone 4 JailBreak Has Arrived !!! iPhone 4 JailBreak Has Arrived !!! Finally! iPhone 4 users are no longer prisoners of their own smartphone. iPhone 4 firmware 4.0.1 put a stronghold on current iPhone owners who wanted to break free from AT&T and Apple iTunes Store. If you go to JailBreakMe.com on your Apple device with Safari, you can download and JailBreak your iPhone 4 with a quick slide of the unlock bar. On June 24, 2010 the iPhone 4 was released to the masses across the nation at local Apple Stores, Best Buys, AT&T Stores and other outlets. I personally waited over 4 hours in line for my pre-ordered iPhone 4. 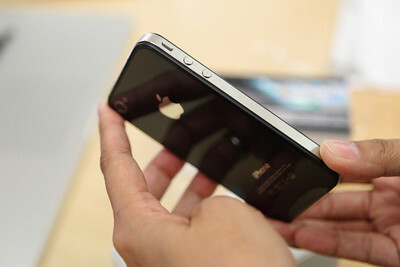 You can see the photos and videos in my iPhone 4 Unboxing at Apple Store Gallery. Good luck and have a happy iPhone 4 JailBreak! Tampa Bay Devil Rays Win Over New York Yankees!